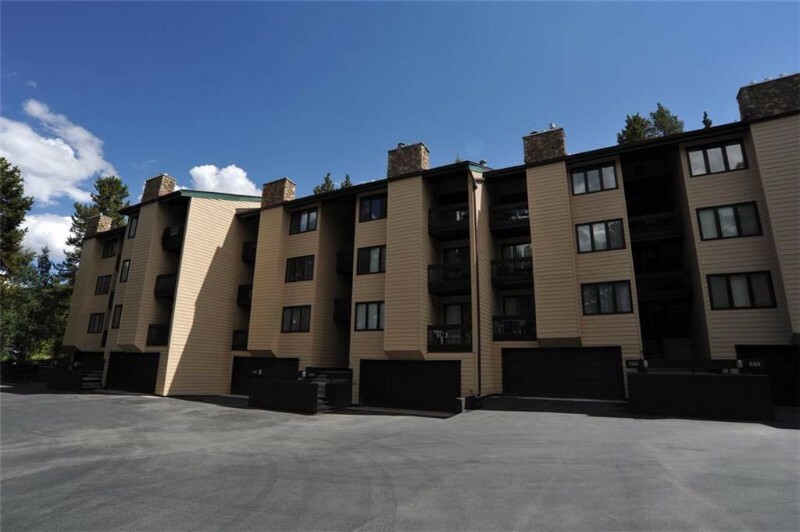 Located in the Warriors Mark neighborhood, this charming Asgard Haus condo is just a short walk from the Peak 9 base area and the free town shuttle. 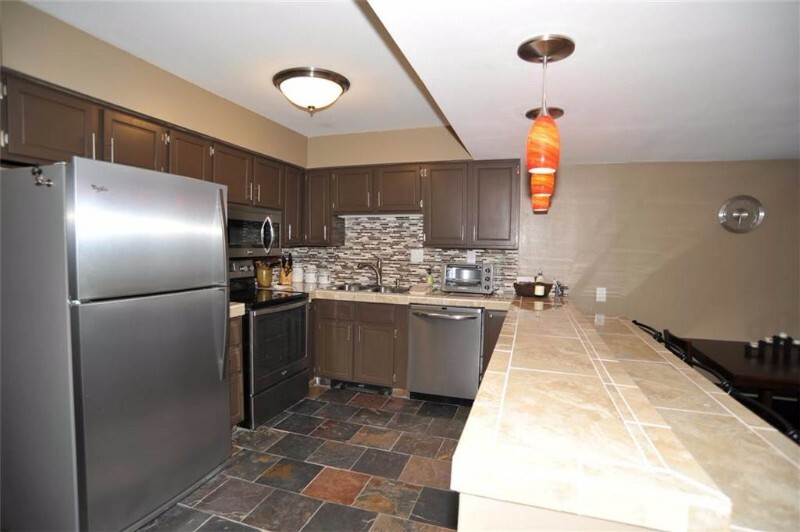 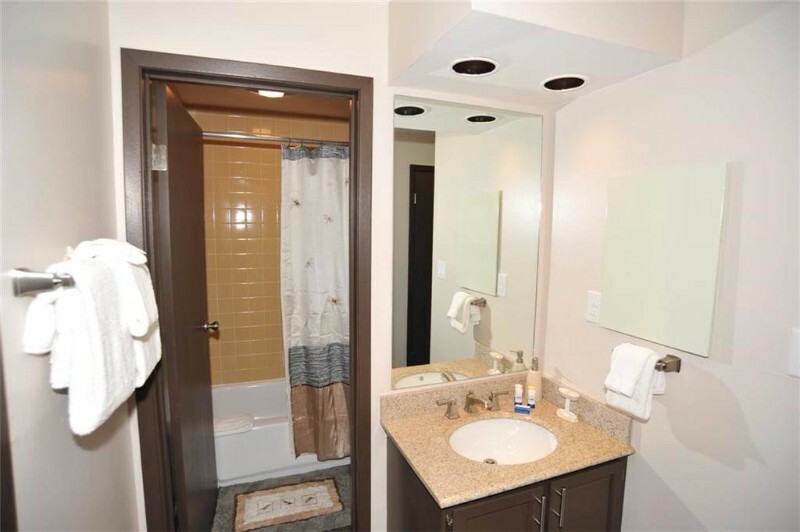 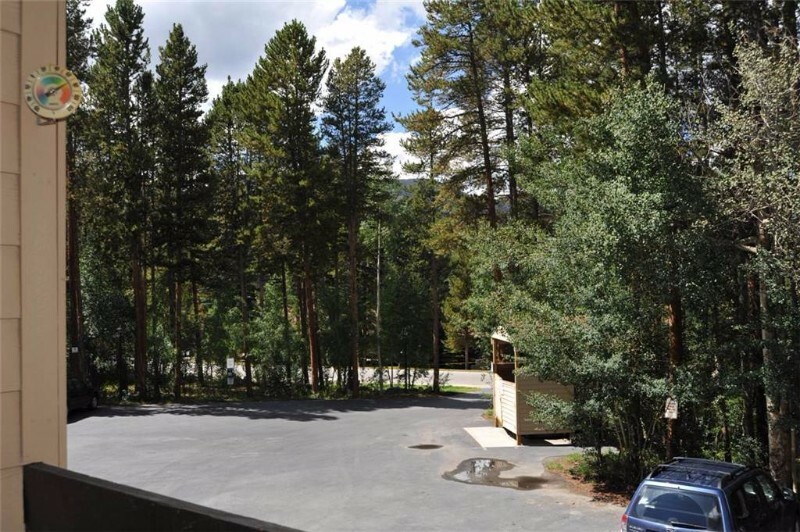 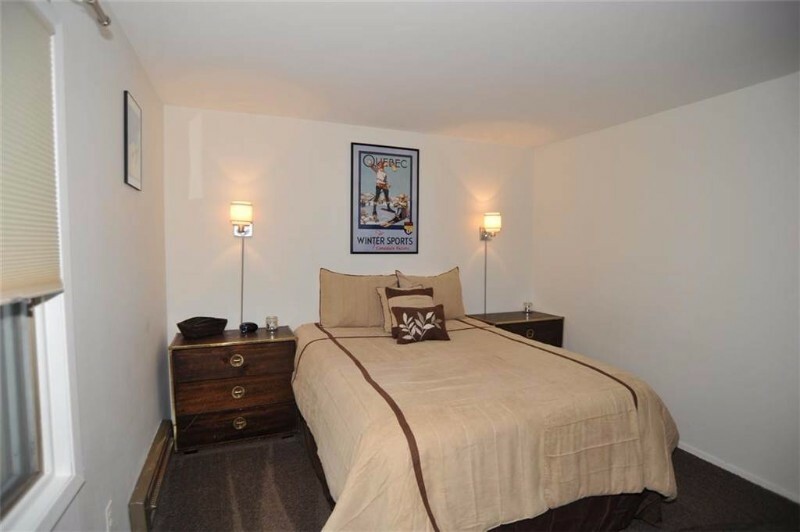 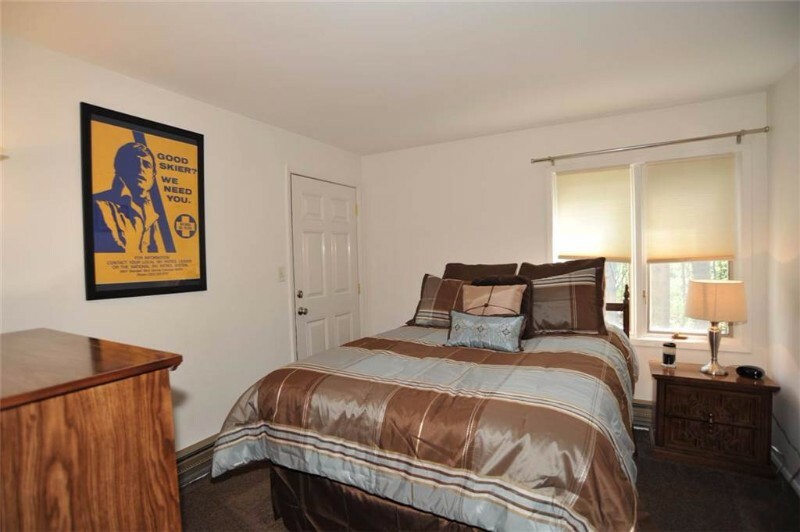 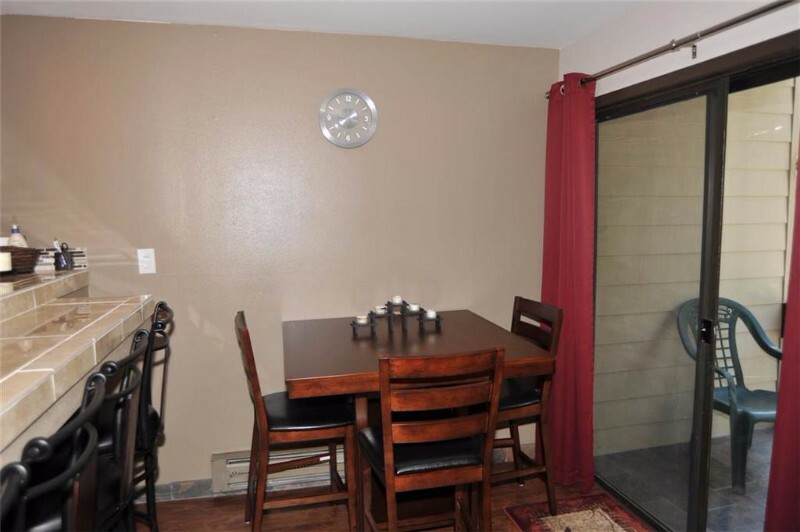 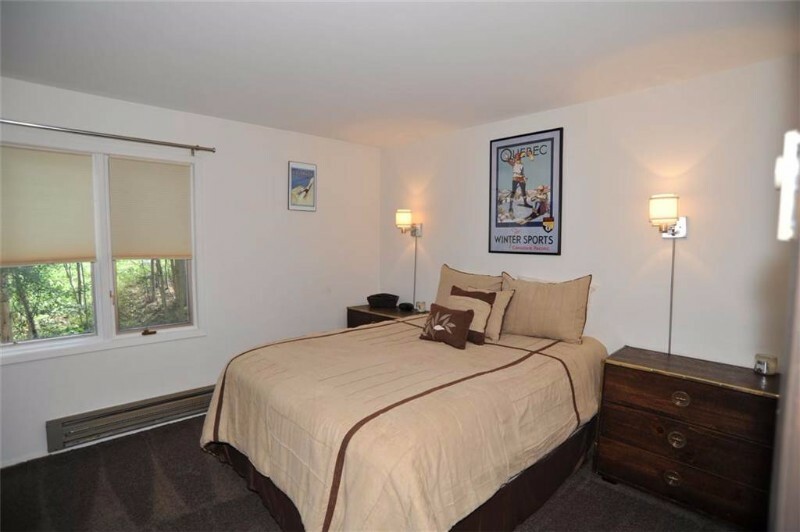 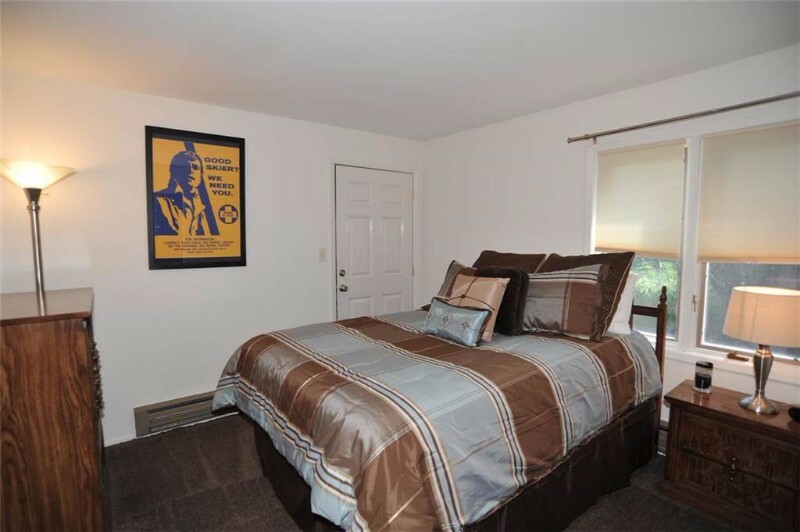 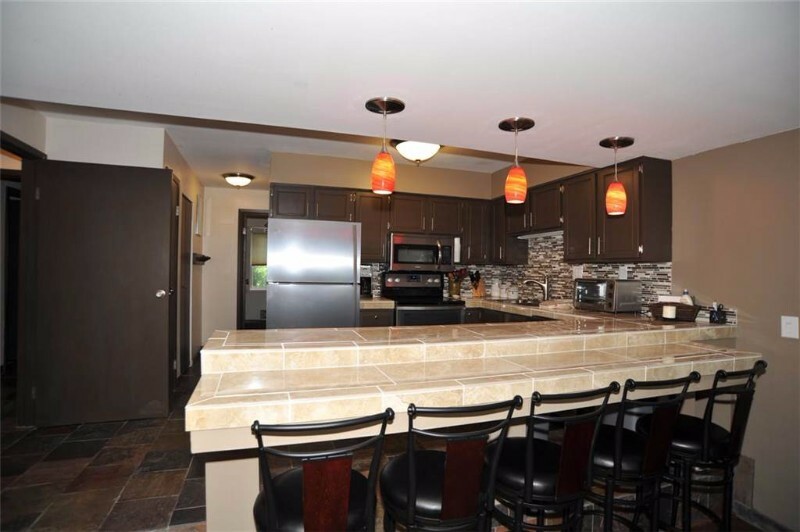 This condo has been recently remodeled to include a variety of fantastic features including stainless steel appliances in the kitchen, marble tiling, slate floors, and beautiful furnishings. 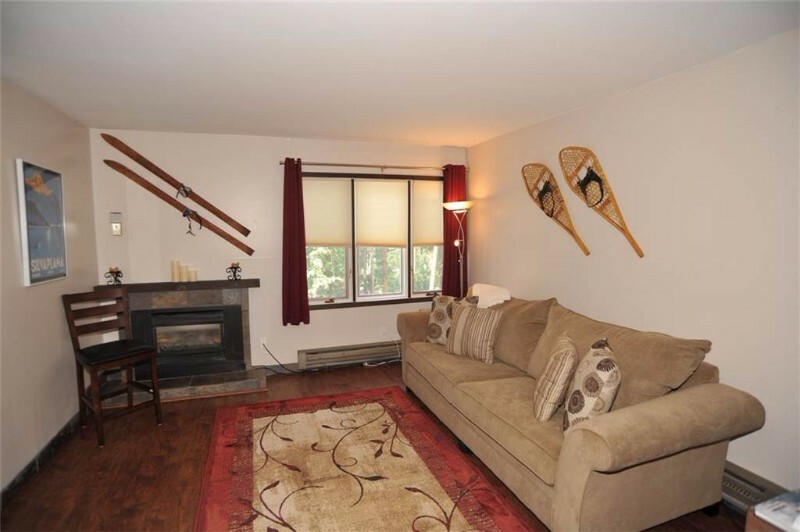 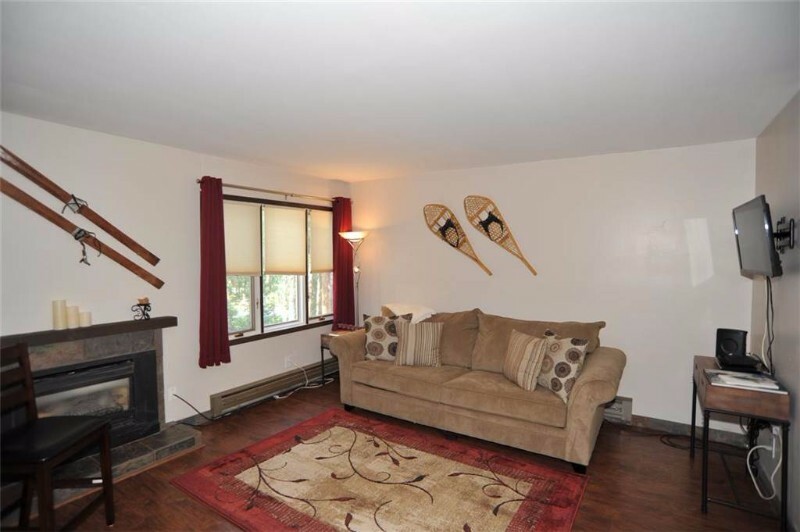 There’s also wireless internet access, a flat-screen TV and a gas fireplace in the living room, and a private deck with partial ski slope views.